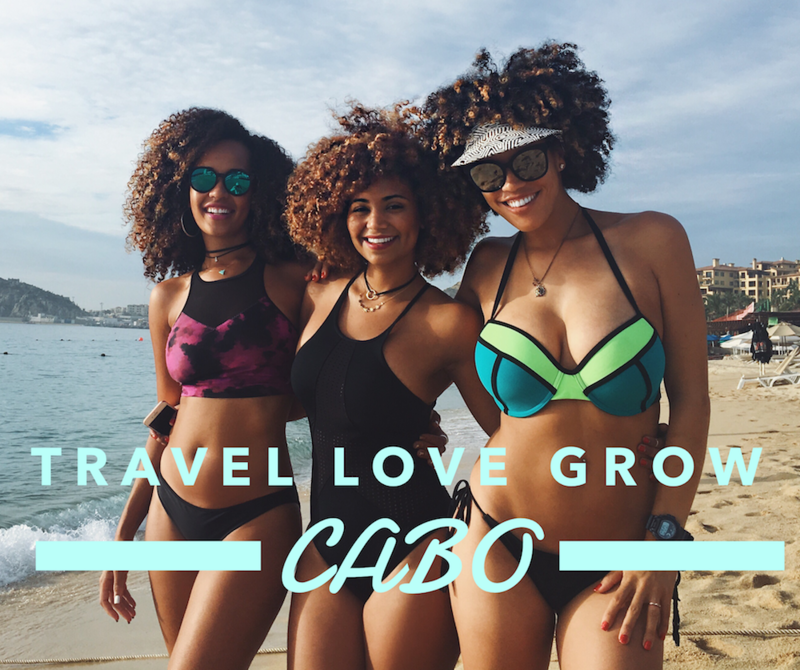 Own By Femme - [TRAVEL] CABO SAN LUCAS FOR NEW YEARS 2017! My wonderful friend Danni Washington invited me and her bestie, the beautiful Tiana Ward, to Cabo San Lucas to celebrate her 30th birthday! It just so happens her birthday is a couple days before New Year’s so we made the weekend a full on extravaganza. We enjoyed all the food, dancing, beaching, and sunshine you can imagine. I had the best time but trust me I left with my shades on in dire need of water… lol tip one: Drink lots of water. No but seriously, Cabo is a really lovely and EASY place to go all year round, but especially if you are looking to get away for New Years. Whether you are on a group trip or a romantic trip, you will be able to find a ton of things to do and places to go. Check out some of my recommendations below! LORENZILLO’S – Delicious seafood restaurant with Italian cuisine. I had the lobster and it was INCREDIBLE! You can pick your lobster fresh out of the tank. The staff is incredibly kind and attentive. I have NO complaints! Check out the menu here. 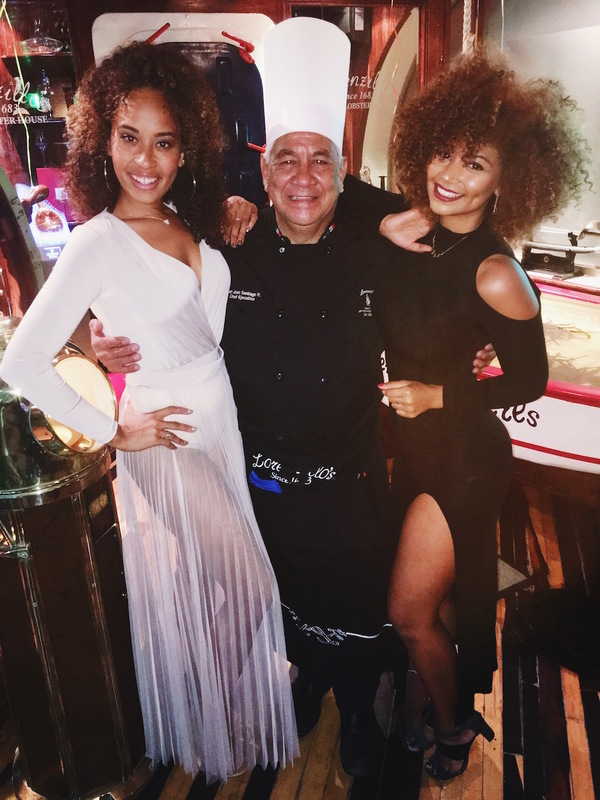 Me and Danni Washington with the head Chef at Lorenzillo’s in Cabo! MANTA– We had a beautiful dinner here for Danni’s birthday. The place is gorgeous with a coastal view and charming ambiance. 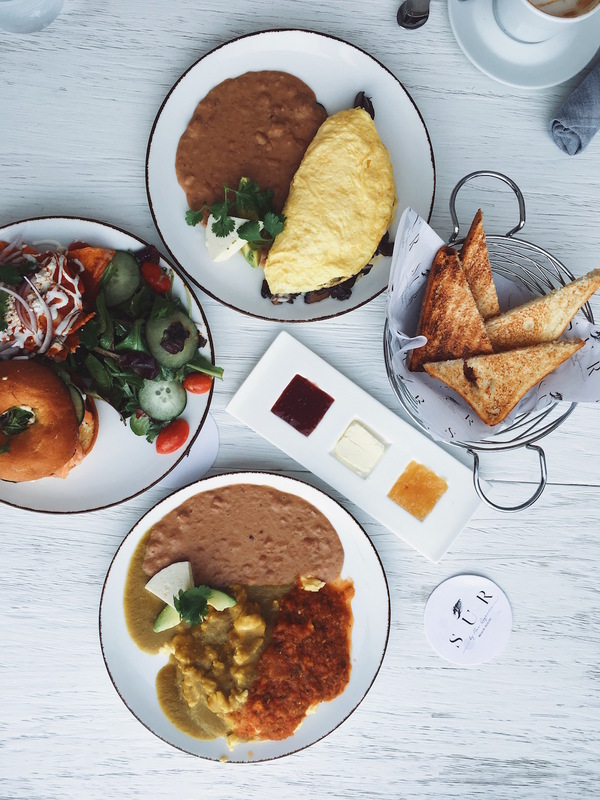 They have a really creative selection of Mexican cuisine, small plates and fresh seafood. It’s located in The Cape hotel, which is actually where we went for our New Years countdown! Make sure after dinner you pop up to the rooftop for a cocktail and a little star gazing. THE OFFICE– OMG- great afternoon spot for a little re-up sitting along the beach. The place was packed and there were performers there when we went so expect a lively atmosphere! 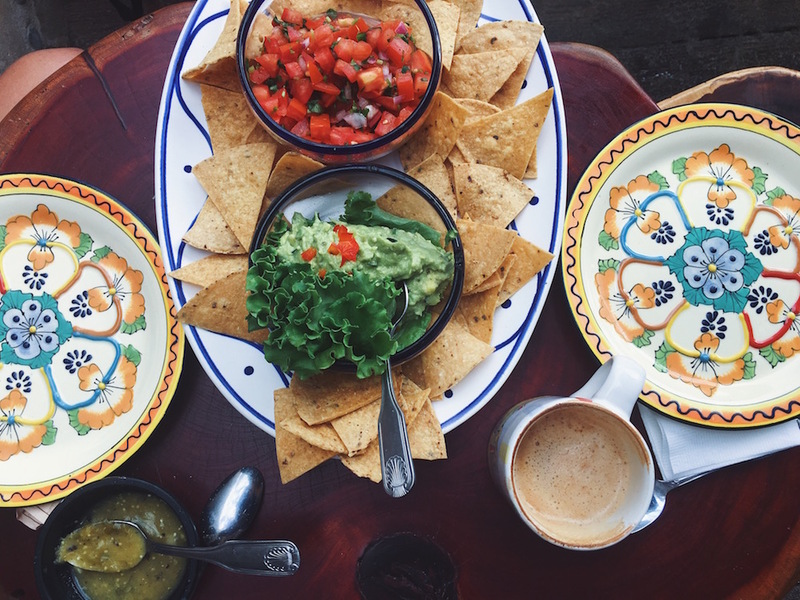 Pop in for either a coffee or a margarita with some chips and guag, ceviche, and tacos. Enjoy your life! SUR BEACH HOUSE– This restaurant served a DELICIOUS lunch menu and the staff were so sweet! I would recommend you visit them for breakfast, lunch, or dinner as I am sure it’s all just equally as wonderful. It’s located in the Bahia Hotel which is right on the beach so you will enjoy the sound of the ocean with every sip, nibble, and laugh of your meal. There are a ton of clubs along the party strip in Cabo so I wouldn’t even just stick to these ones. We weren’t that strategic when we picked them anyway but we sure did have a laugh! MANDALA LOS CABOS- We enjoyed some champagne and a boogie here! The DJ was fireeeeee. EL SQUID ROW- Super touristy (you will notice the second you approach it) but it’s so extra you can’t help but go inside! We enjoyed a round of shots and a couple of songs before heading onto the next spot! THE CAPE ROOFTOP BAR- Such a beautiful view! This was where we spent our countdown on New Years. The crowd was great, the venue was lovely, and the music was poppin. We enjoyed every second! ME HOTEL CABO- Come here for the daytime beach party vibe. You can rent a cabana even if you aren’t staying at the hotel and they usually have a DJ. The pool has a bar so you can swim up for round two! Danni has family in Cabo so we didn’t actually need to rent a hotel but I would recommended checking out ME Cabo or The Cape Hotel. They both were amazing for dining/ lounging. Pack lots of swimsuits! While I am sure there are plenty of other things to do, since we only had a couple of days in Cabo we spent all our free time on the beach. 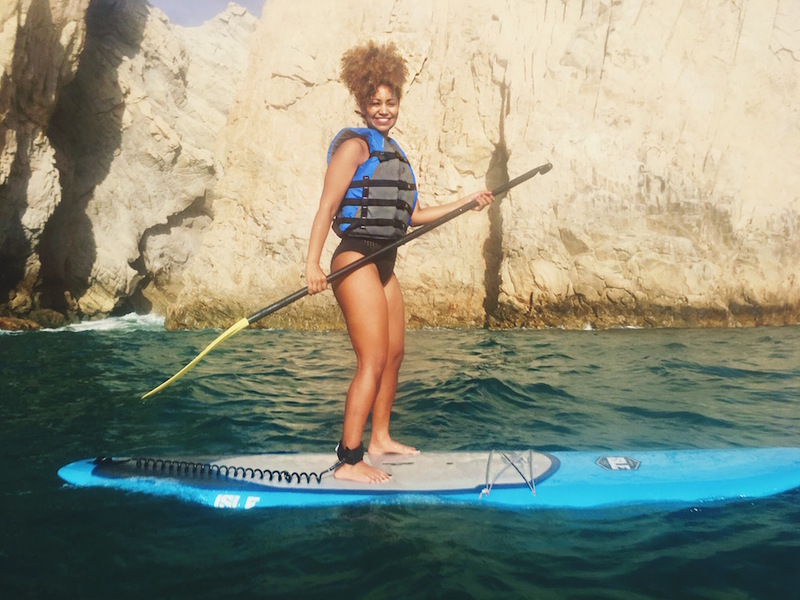 I would definitely recommend checking out some of their water activities such as snorkeling and paddle boarding. We rented from the company right next to SUR Beach House. They have a little rock you can kayak or paddle board out to where you’ll find a bunch of adorable little sea lions basking in the sun. They are super playful! You can see more in the recap video below! THANKS FOR WATCHING BEAUTIFUL HUMANS! PREVIOUS[BEAUTY] SELF CARE SUNDAYS FEATURING @SHEAMOISTURE! NEXT[FASHION] THE PERFECT ON-THE-GO STYLE TO TAKE YOU FROM RUNNING ERRANDS TO IN THE GYM FEATURING HANES!